Peter Voogd, authority writer for Young Entrepreneurs, shares 6 common characteristics he's discovered among young millionaires. It isn't all about money; it's about a belief system. Never trade time for money. Don't worry about what others think. Subscribe to our blog for more great entrepreneurial tips. The term startup is a buzzword in the business industry right now, with new companies popping up daily. But it has a different meaning, depending on who you ask. These 14 founders share what startup means to them. We especially liked how Adora Cheung, cofounder of Homejoy, defined the term. 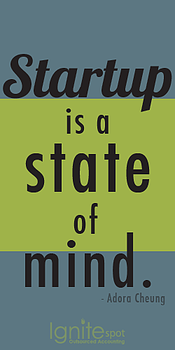 "Startup is a state of mind. It's when people join your company and are still making the explicit decision to forgo stability in exchange for the promise of tremendous growth and the excitement of making immediate impact." 03. Are One of These Bad Habits Killing Your Entrepreneurial Drive? We're all guilty of a bad habit here or there. Co-founder Peter Daisyme of Hostt.com exposed the especially risky ones on Inc.com that threaten entrepreneurial spirit. Taking too much time getting started in the morning. Taking your work home with you. Not having a support network. "Most importantly... take action and make changes. Your entrepreneurial drive needs some TLC and you're the only one who can supply it." Under-confidence to lead at their level. Arrogance or assuming they know it all. Blind to what's going on. Sometimes we just need a little inspiration and this post delivers. Need a little leadership boost yourself? This article, written by John Brandon on Inc.com, is sure to motivate you. Here's the first 5 words, read all 40 here. Usually the words leadership and inexperience don't go together in a sentence. But Fast Company published an article this week about just that: the power that blossoms from a leader's lack of experience. The post highlights the career path of Liz Wiseman from fresh out of business school to department manager at Oracle by age 24. 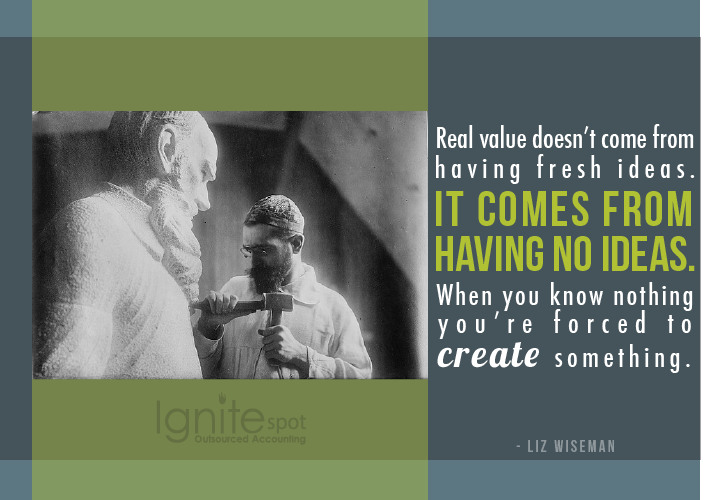 "My real value didn't come from having fresh ideas. It was having no ideas at all. When you know nothing you're forced to create something." Don't handle your own payroll. 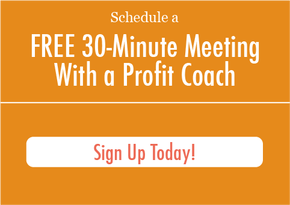 Keep a running profit and loss statement. Always keep a second business bank account. Try to make a federal tax deposit. Under Obama's October 1 budget proposal, small businesses could be looking at increased tax breaks through Section 179. This means more write-off possibilities, which could potentially create an estimated 197,000 jobs. Read the full details on In.com here.